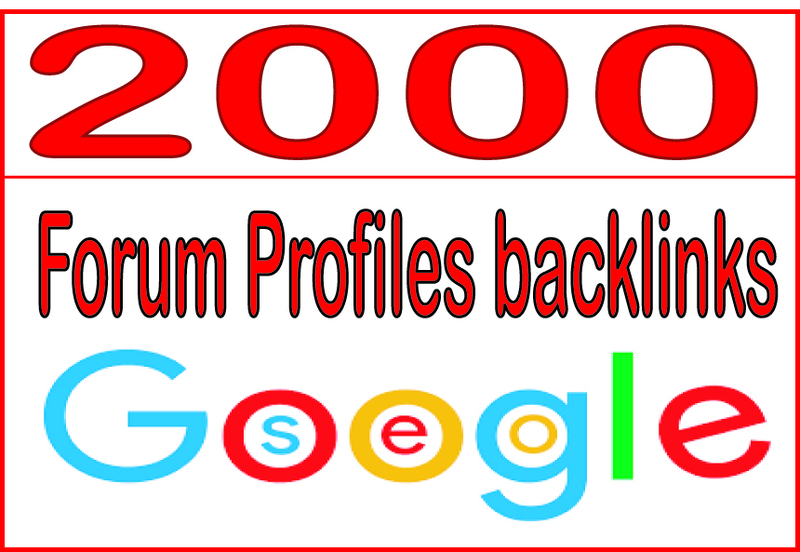 Forum Profiles backlinks are one of the most effective ways you can start spreading the word about your website. That’s a natural way of getting organic, trustworthy backlinks and become an authority in your area of expertise. Links built in this manner are relevant, qualitative and totally Penguin safe, thus, this service is the key tactic to dominate the rankings.